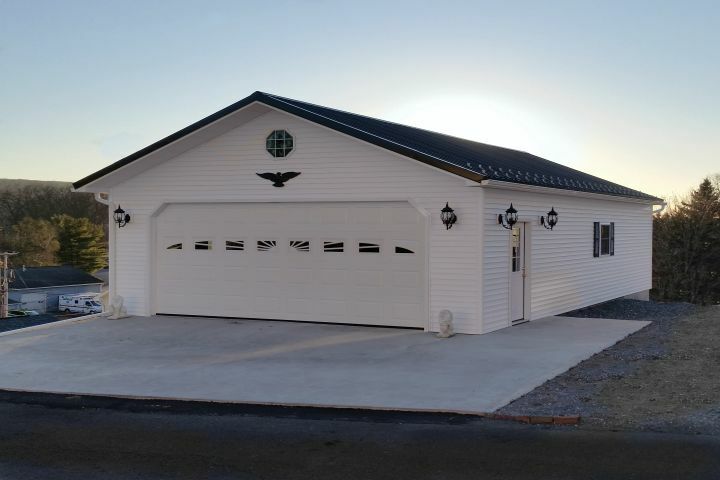 Eagle Consttuction | Sunrooms, garages, and more! 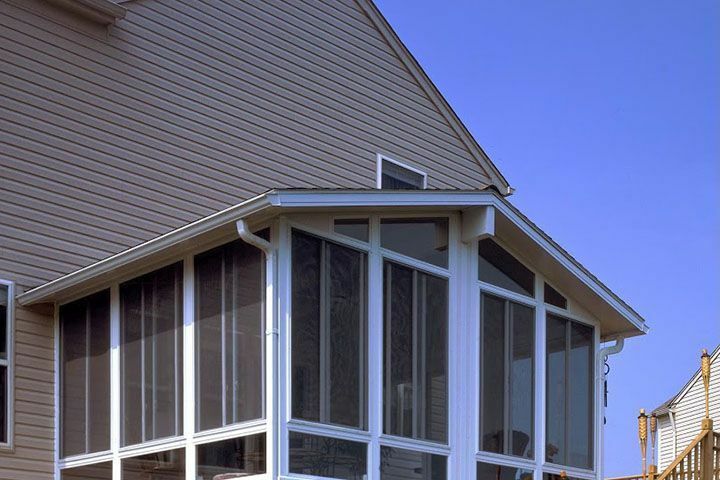 Our qualtiy products and custom design make Eagle Construction Co. the right choice for your new sunroom or insulated patio roof! 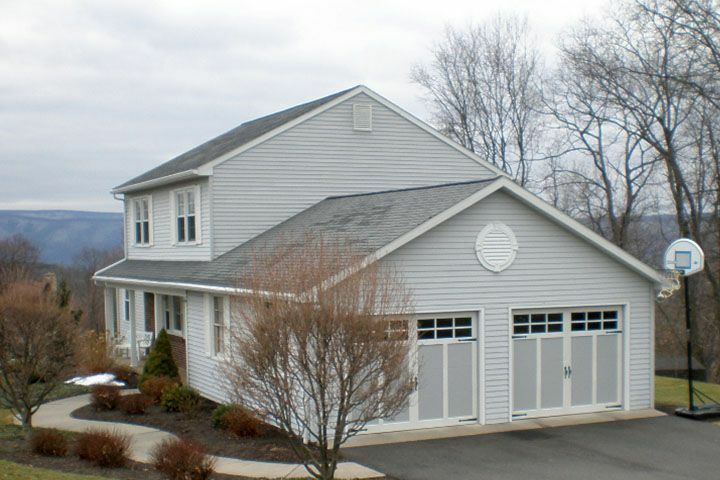 Take advantage of our 62 years of continuous family ownership and construction experience to create the gorgeous new garage or addition that you’ve been dreaming of to enhance your home! 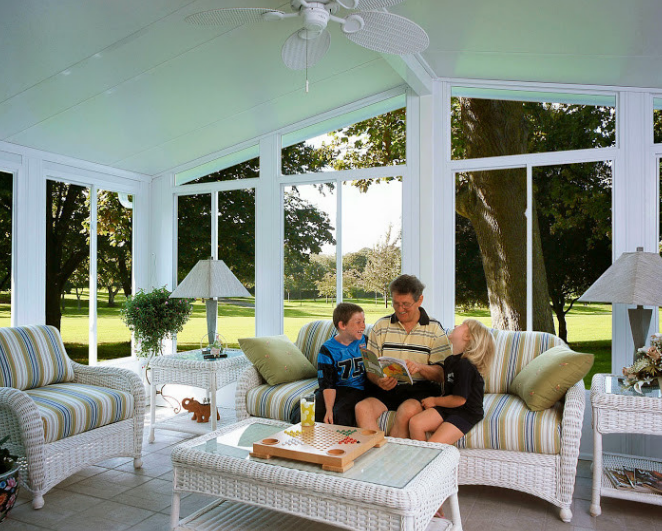 Our personal, one-on-one attention and renowned customer service helps us create the stunning garages and sunrooms you can see in our gallery page! 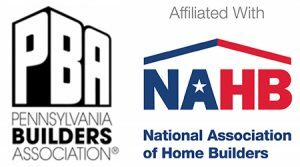 Proud member of the West Branch Susquehanna Builders Association as well as a lifetime board member. We have a satisfied customer in your neighborhood. 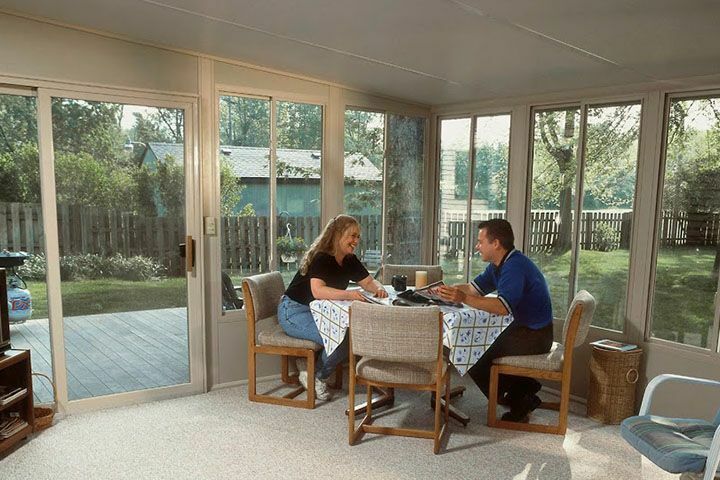 We take commitments to our trade and our customers very seriously. 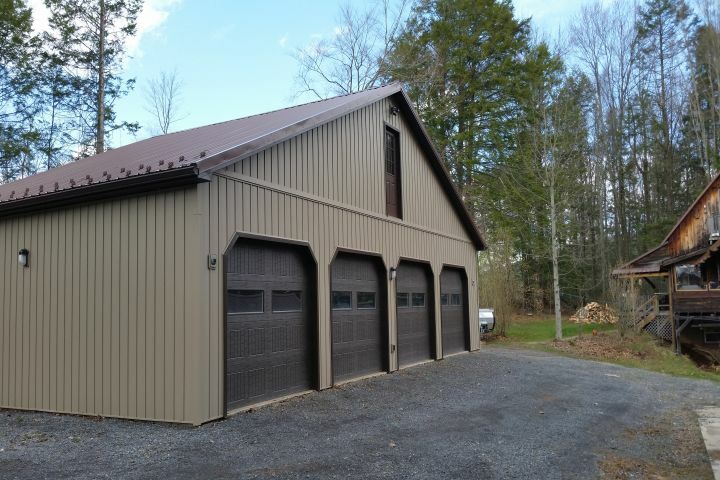 As well as being a proud recipient of the 2006 builder of the year award we are also proud members of the Lycoming County Chamber of Commerce and the Better Business Bureau. 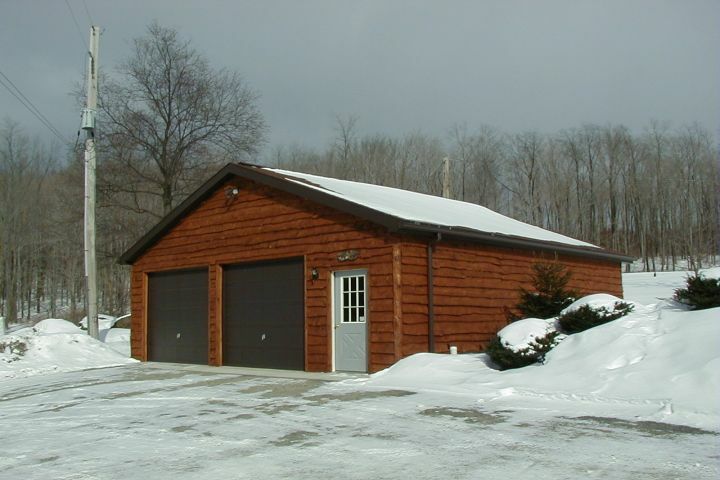 Get valuable space for vehicles, tools, hobbies, and “toys”. Enjoy the outdoors all year round. Keep the nasty elemetns away from you, your furniture, and your house. Get an inside look on how we do what we do because we do it so well.